business in Brighton or the South East? Show your personality, enthusiasm and passion for your business. 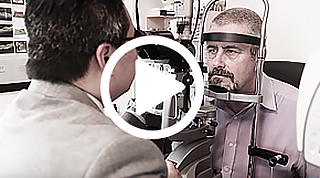 This talking heads video was created for Zeiss UK to promote their product Lucia and interocular lens. 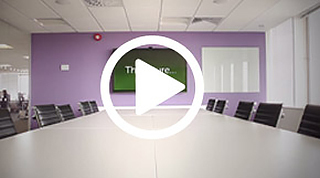 Based around a client interview, creative supporting b-roll shots and some classy product shots, this example makes use of our simple animated bumper slides to push forward the key messages and organise the content. This helps to keep the engagement of the viewer and raise the effectiveness of the video as a peice of marketing. Talking Heads videos need not be boring. In this example we shot lots of interviews, all in well choosen locations, each one meticulously prepared to look amazing on camera. 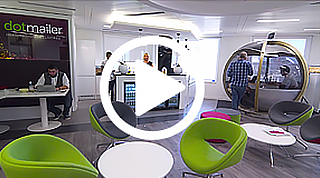 By switching up the locations we keep the visuals interesting while showing off their superb offices. Adding in clever tricks like a dolly-zoom hyperlapse (Google it! ), timelapses, steadicam, jib and slider shots, we really make this talking head video production stand out from crowd. This Talking Heads video brought tears to the founder’s eyes! In a good way! To help celebrate the 15 year milestone of dotmailer we produced this emotive video, played at their celebratory event, and now appears on their website and YouTube channel. Based around multiple Talking Heads interviews, this video has been amped up using a motion graphics timeline animation to good effect. Check out some of our packages below or click the Get a Quote button. The best toolkit of article spinning programmes.